Home / Dresses / Elie Saab / Fashion / mother daughter fashion / paris fashion 2016 / spring couture / MOTHER DAUGHTER FASHION INSPIRATION FROM ELIE SAAB SPRING 2016 COUTURE. 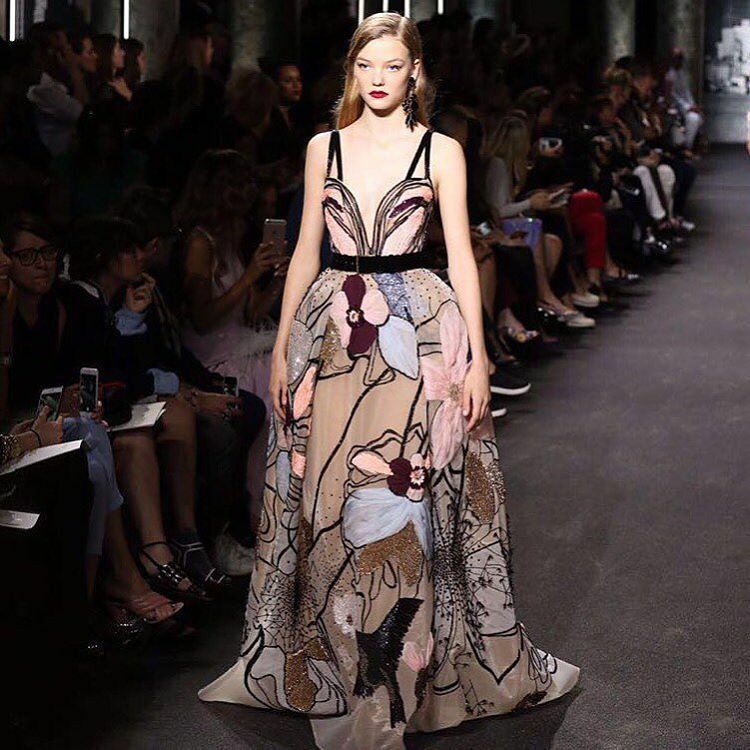 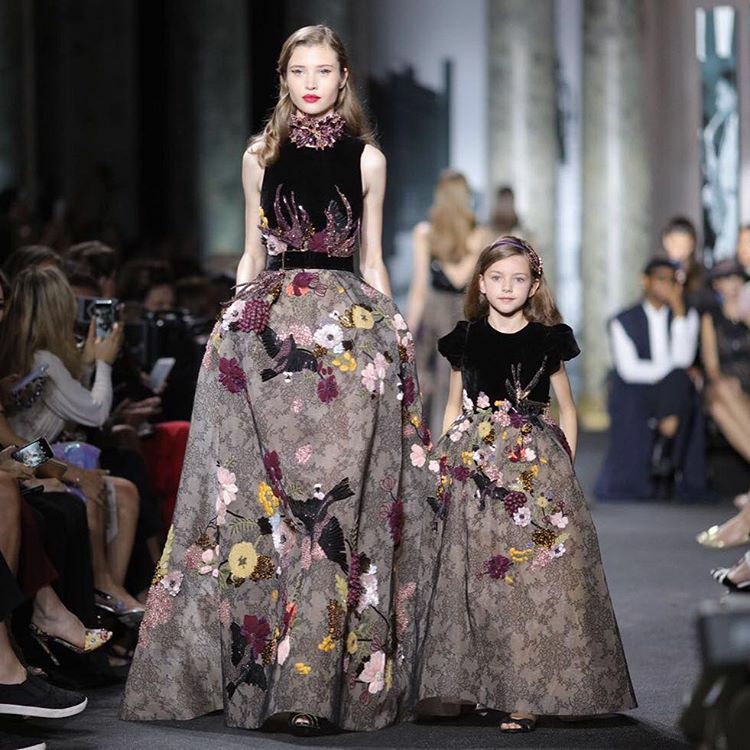 MOTHER DAUGHTER FASHION INSPIRATION FROM ELIE SAAB SPRING 2016 COUTURE. Hiki ndio kipindi cha Paris couture fashion shows, na kwa hizi shows you can get seriously hot/beautiful/stunning fashion inspiration..maana designers kibao wanakuwa wanasowcase their designs. 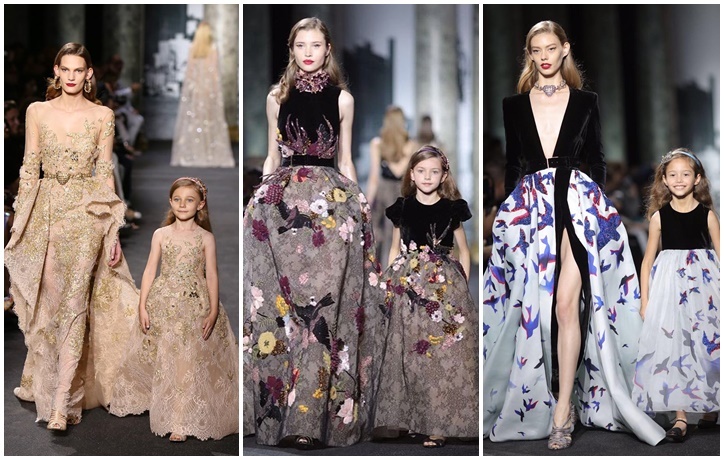 some of other designs by Elie Saab.